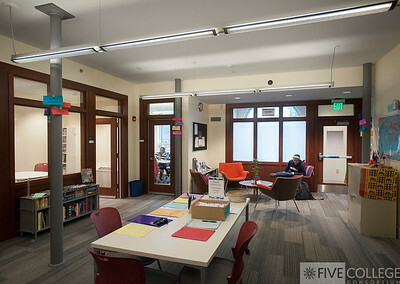 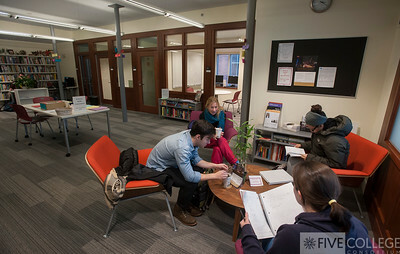 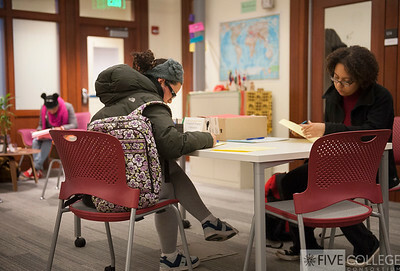 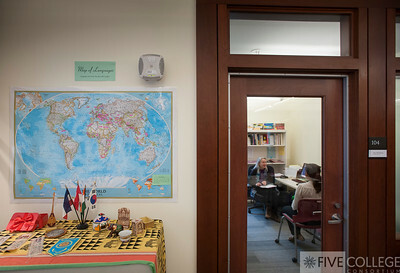 The Five College Center for the Study of World Languages moved to its new location in downtown Amherst in 2013. 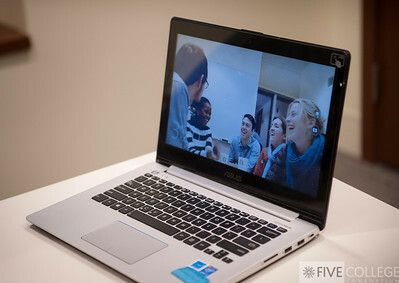 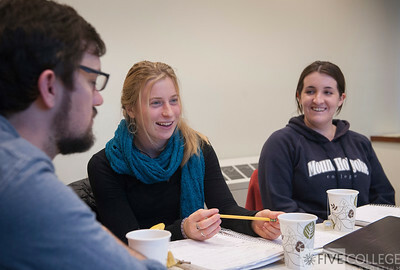 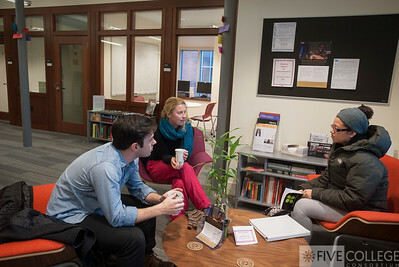 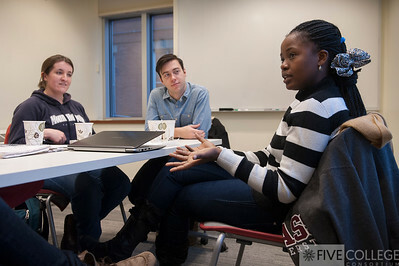 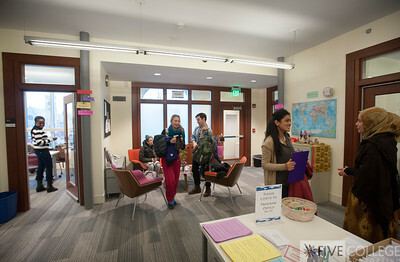 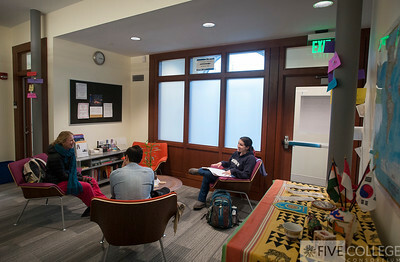 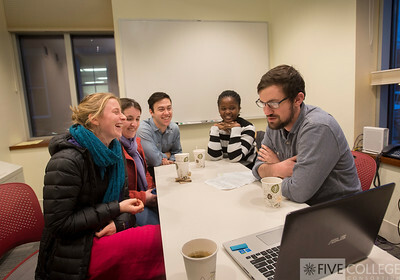 Students regularly come to the center to take classes and work with language mentors. 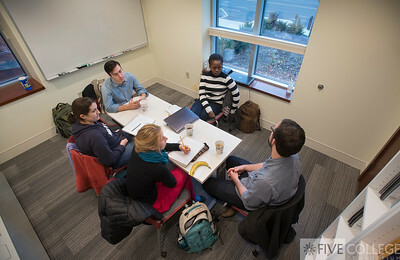 Photos by Ben Barnhart.